Affected by the Alfred Angelo closings? We are here to help. Like our facebook page for a chance to win a free dress. 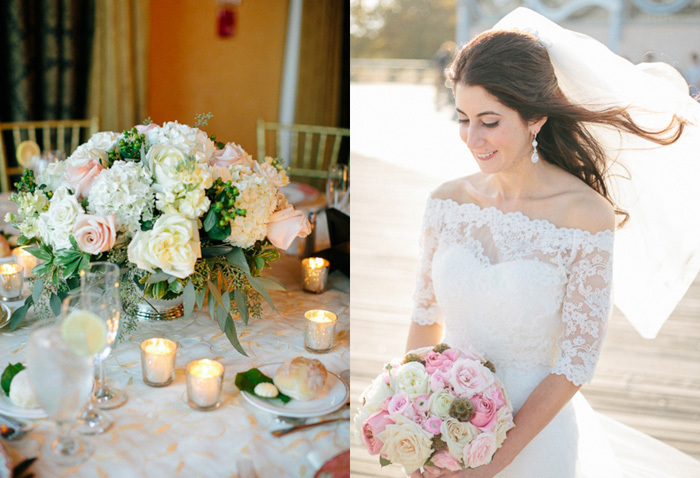 Beautiful bride wearing our off shoulder lace bolero. The winner is Jessica Ashley. Congrats to Jessica and thanks again to all of the entrants! Our faux fur wrap giveaway is back again! This time the lucky bride who wins this event will get our best seller faux fur wrap! Giveaway Details: The winner will be able to choose the size and color for faux fur wrap A001. Share this giveaway with other brides on the wedding forums. Make sure to come back and leave a separate comment for EACH action you take. Please include links to your posts, tweets etc. when possible. Good luck! *Email addresses in comments are ONLY used to contact the winner. They will not be shared with the public or used for promotional purposes. The winner will be announced on Friday, December 6th. Thank you all for entering the bridesmaid dress giveaway that ended on 9/27! The winner is ana and she has been emailed. We are waiting to hear back from her. Congrats to ana and thanks again to all of the entrants! Great News! Tulip Bridal giveaway event continues! This time the lucky bride who wins this event will get our newest bridesmaid dress! 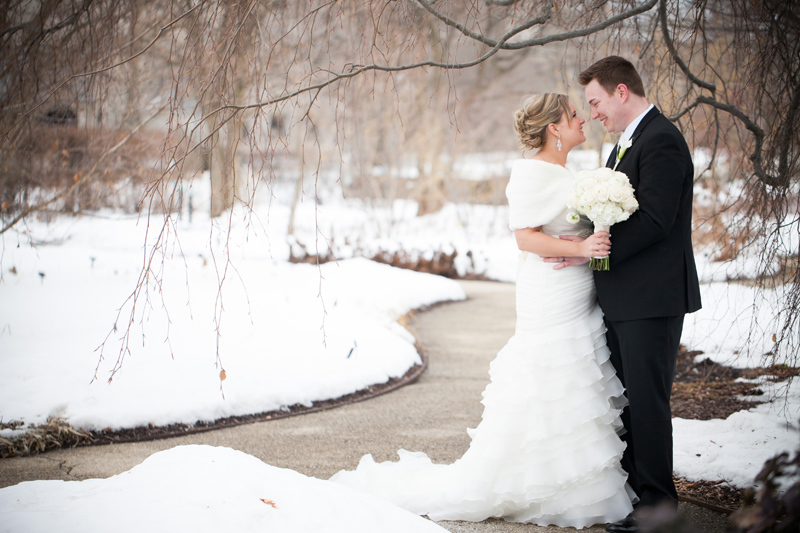 Beautiful Winter wedding in Illinois. 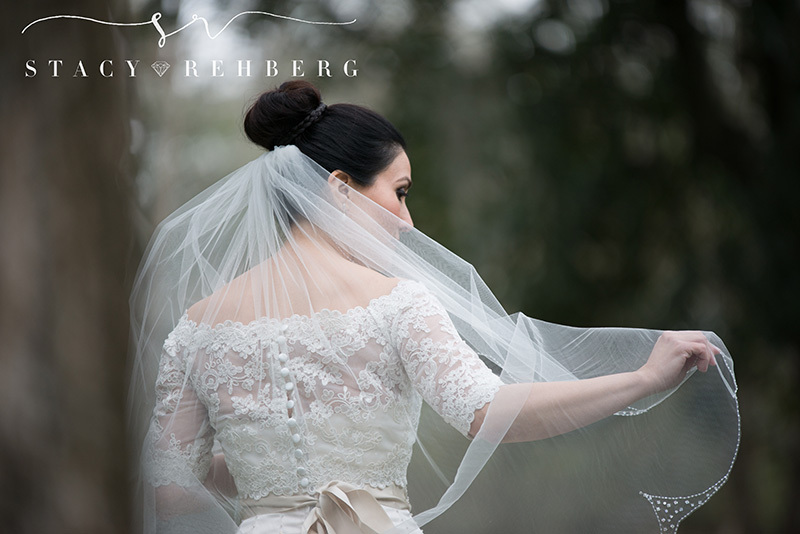 We’d like to thank you all for entering the wedding veil giveaway that ended on 8/27. The winner has been emailed and we are waiting to hear back from her. Congrats to Rebecca and thanks again to all of the entrants! We will have another giveaway event starting Monday. Please stay tuned. Great News! Tulip Bridal giveaway event continues! This time the lucky bride who wins this event will get our newest wedding veil! 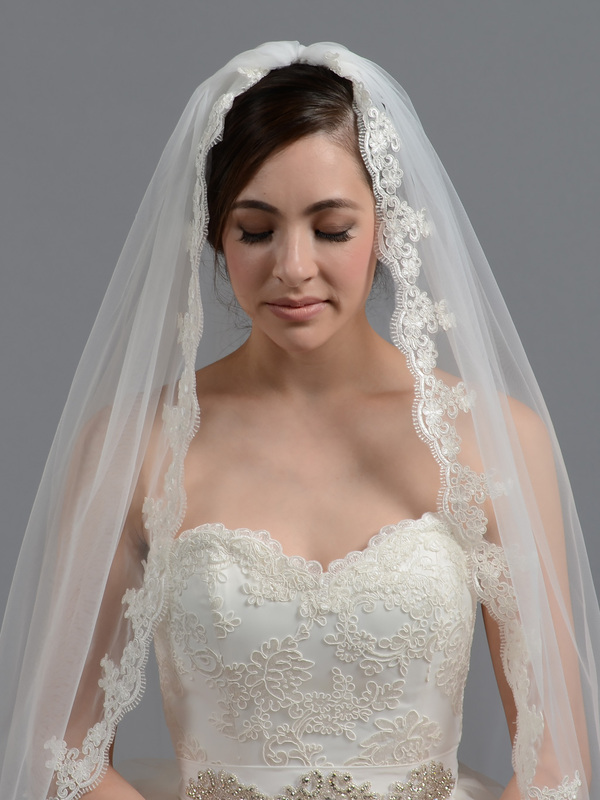 Giveaway Details: The winner will be able to choose the size for the wedding veil V036 shown below. We’d like to thank you all for entering the bolero jacket giveaway that ended on 8/8. The winner is Shelly Irene. Congrats to Shelly and thanks again to all of the entrants! Our wedding jacket giveaway is back again! 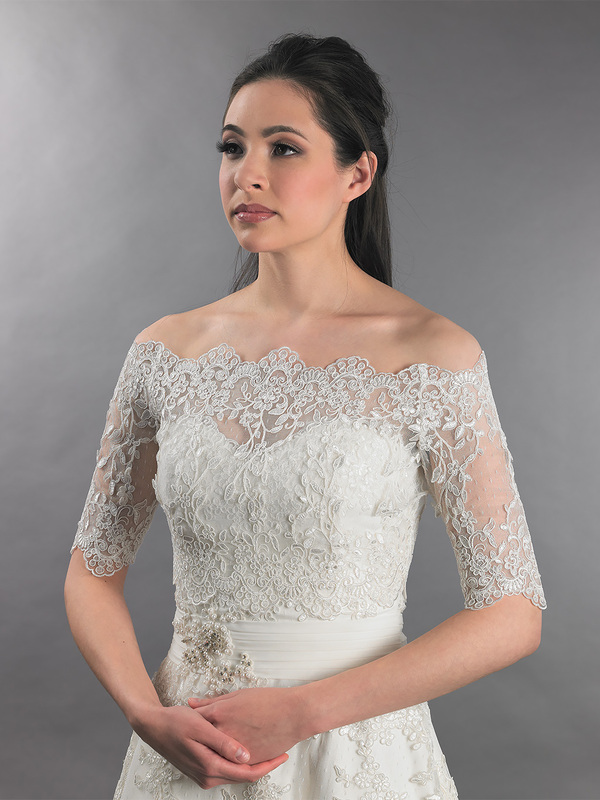 This time the lucky bride who wins this event will get our newest off-shoulder lace bolero jacket! Giveaway Details: The winner will be able to choose the size for lace bolero jacket shown below. Kathy's Wedding. 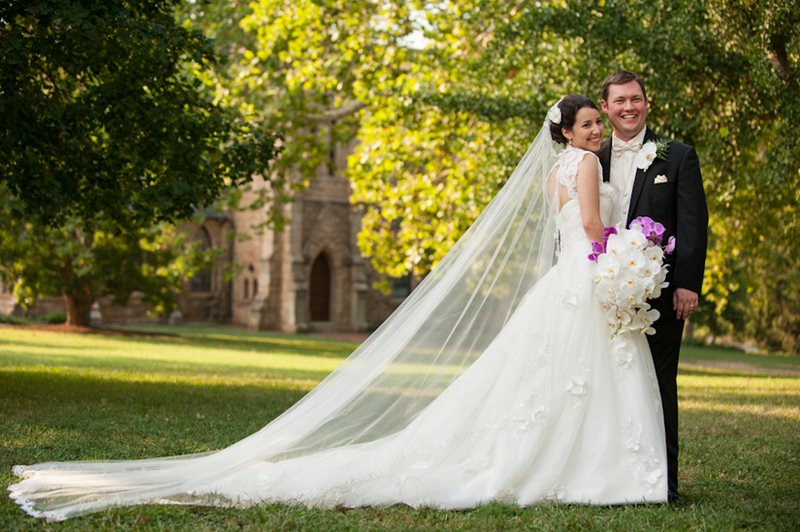 "My bridal bolero came in and it was absolutely beautiful! 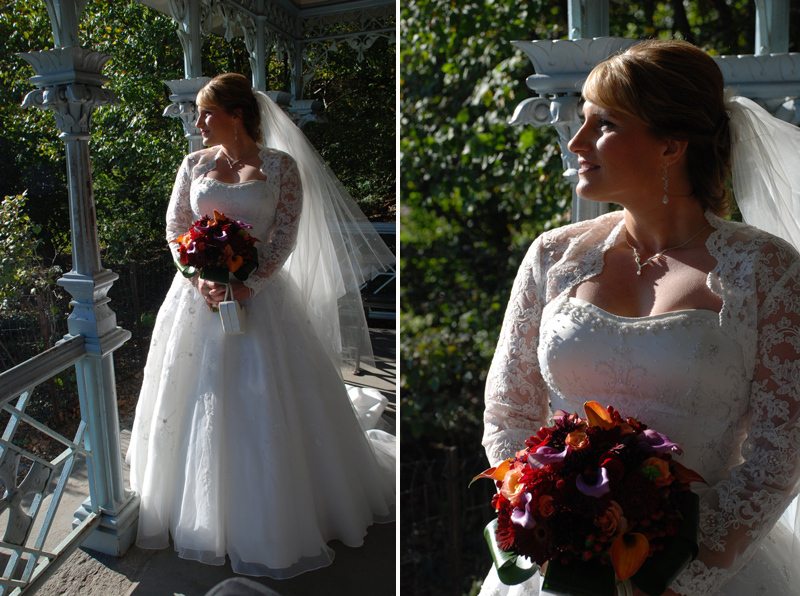 I wore it with pride and it was the perfect compliment to my strapless wedding gown. I got so many compliments on how lovely it was and how well it matched my dress. Thank you so much for such a gorgeous lace bolero." We’d like to thank you all for entering the bolero jacket giveaway that ended on 5/22. Congrats to Hang and thanks again to all of the entrants! Our weekly giveaway is back again! 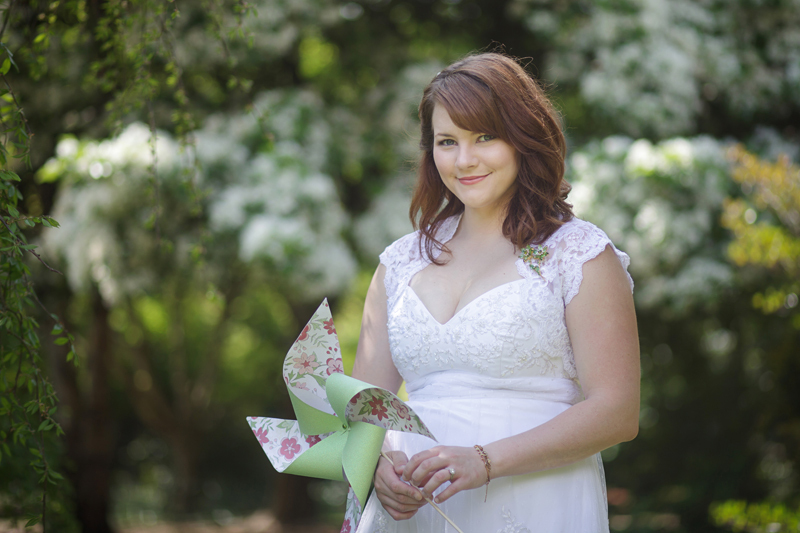 This time the lucky bride who wins this event will get our newest keyhole back lace bolero! We’d like to thank you all for entering the bolero jacket giveaway that ended on 2/28. Congrats to Jenny and thanks again to all of the entrants! We will have have another giveaway event starting very soon. Please stay tuned. We’d like to thank you all for entering the bolero jacket giveaway that ended on 2/15. Great News! Tulip Bridal continues our weekly giveaway events by giving away one of our best-selling lace bolero jackets with keyhole back to a lucky bride! We’d like to thank you all for entering the faux fur wrap giveaway that ended on 10/1. The winner is Ayla Manning. Congrats to Ayla and thanks again to all of the entrants! We will have have another giveaway event starting tomorrow. Please stay tuned. We’d like to thank you all for entering the bolero jacket giveaway that ended on 8/23. The winner is Veronica Esteves. Congrats to Veronica and thanks again to all of the entrants!